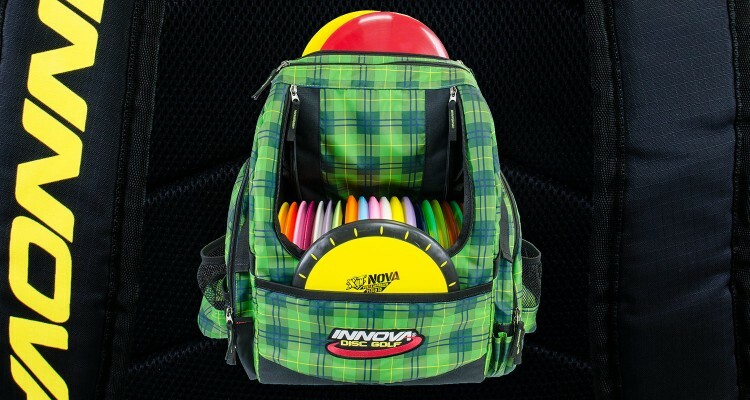 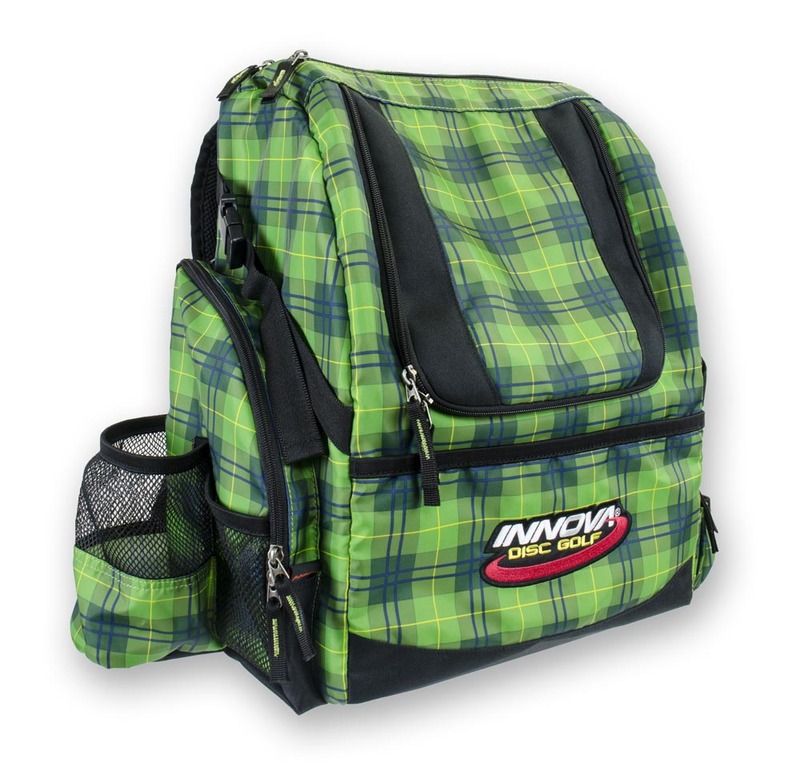 A Disc Golf Backpack for Everyone. 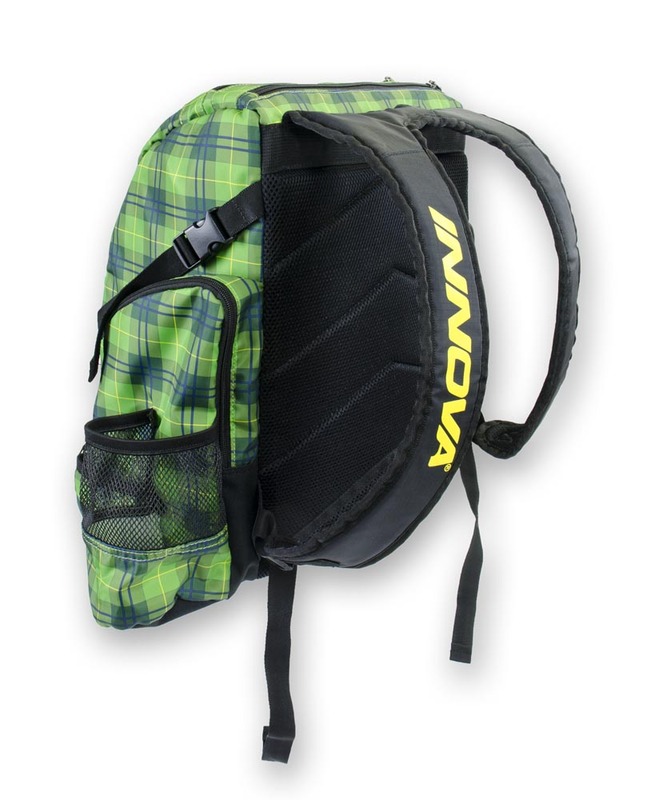 The HeroPack allows you to carry 25+ discs in a lightweight backpack style bag. 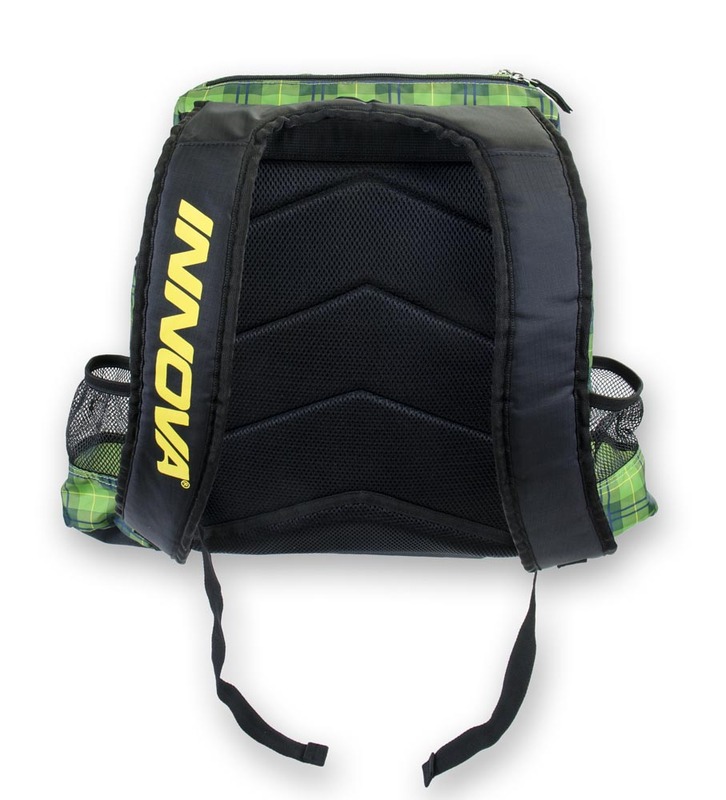 Highlights include reinforced sides and top, along with a u-channel disc divider. 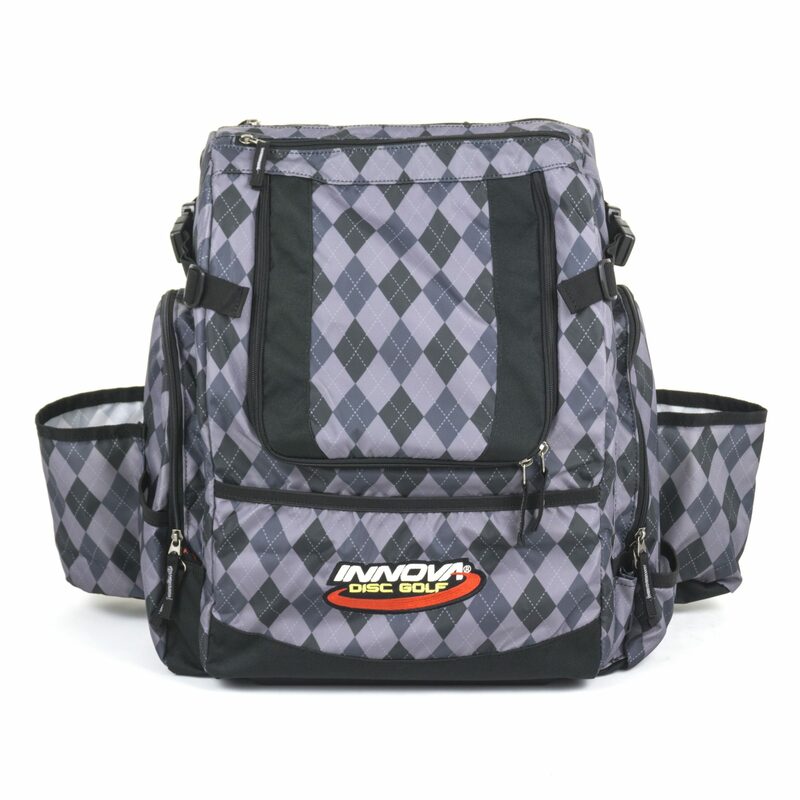 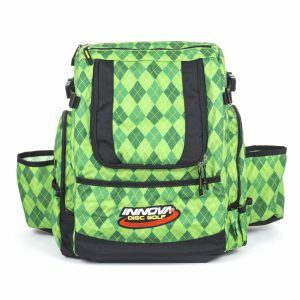 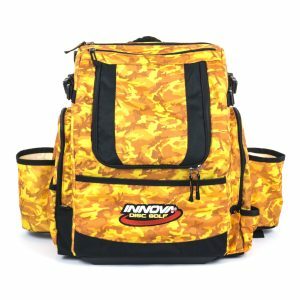 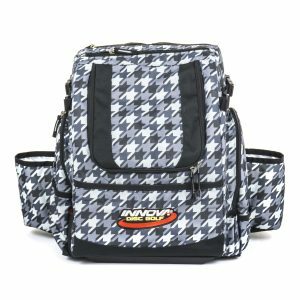 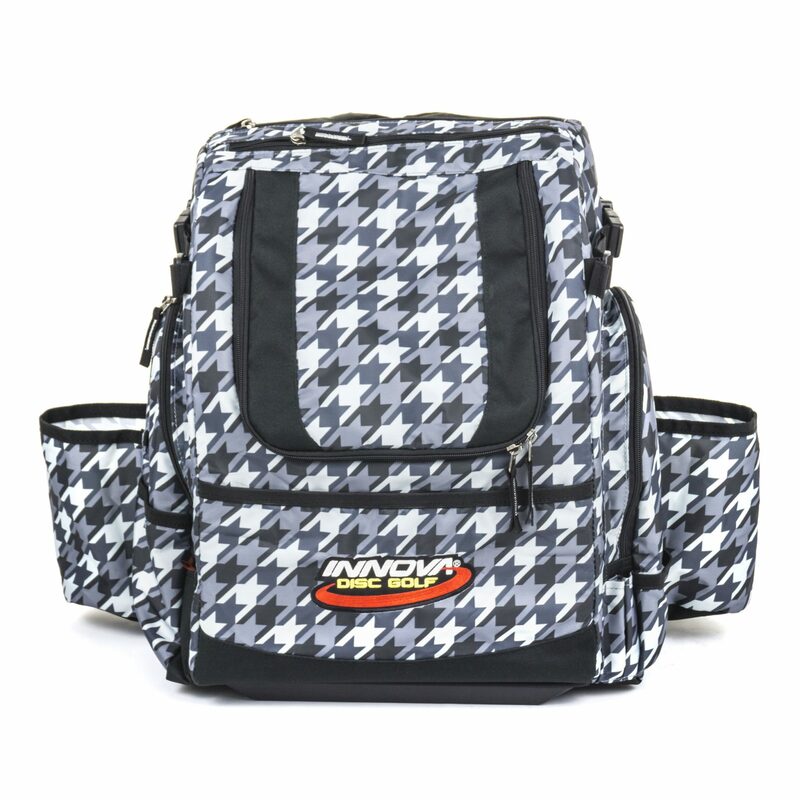 Featuring nicely padded, adjustable shoulder straps, a top grab handle, dual water bottle holders and tons of storage, the HeroPack is great for casual or dedicated play. The HeroPack is feature rich, without breaking the bank. 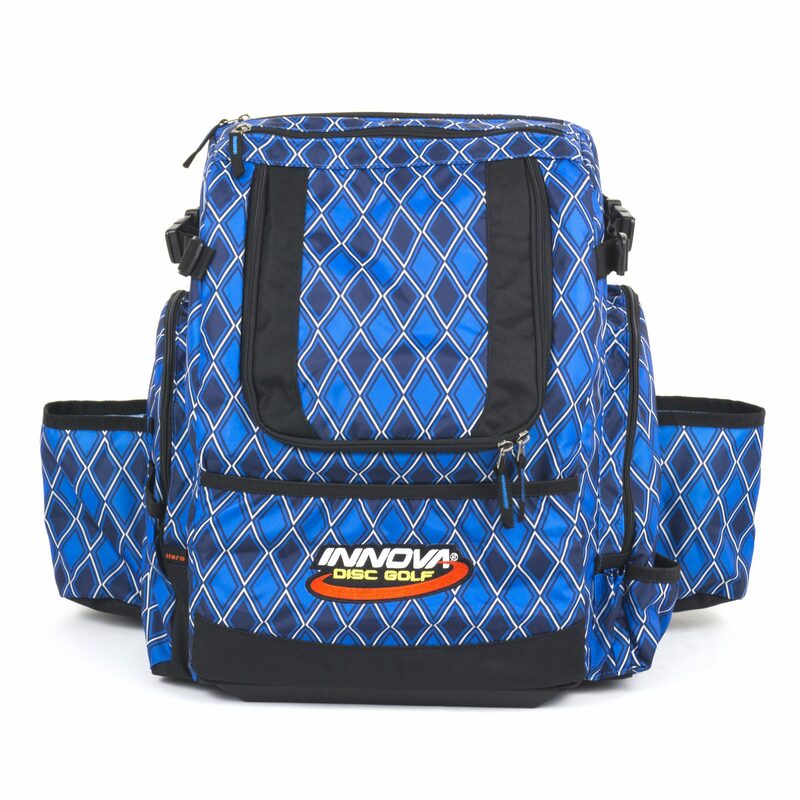 Durable lightweight construction keeps the HeroPack at 4.5 lbs. 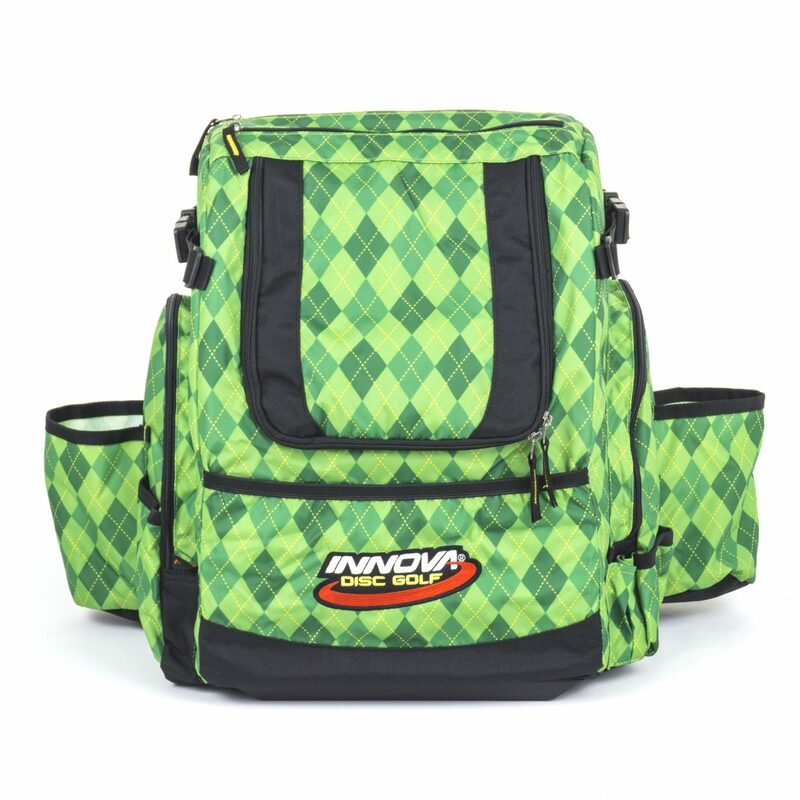 Top and bottom putter pockets keep your ‘go-to’ discs easily accessible. 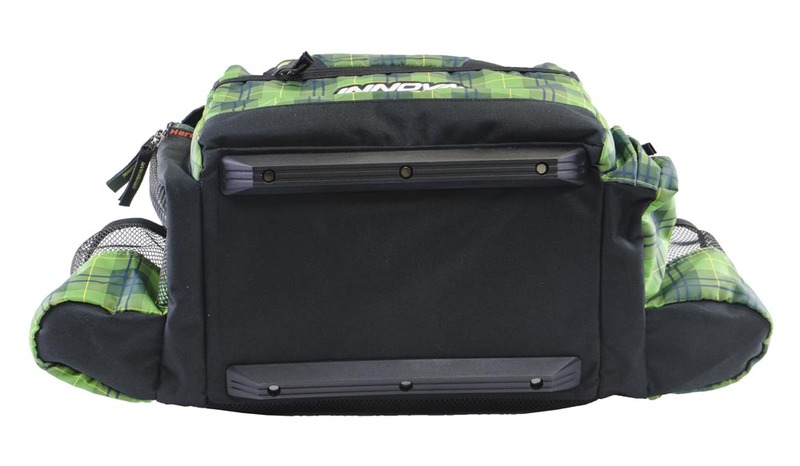 Extra padding in the lumbar area ensures lasting comfort throughout your rounds. 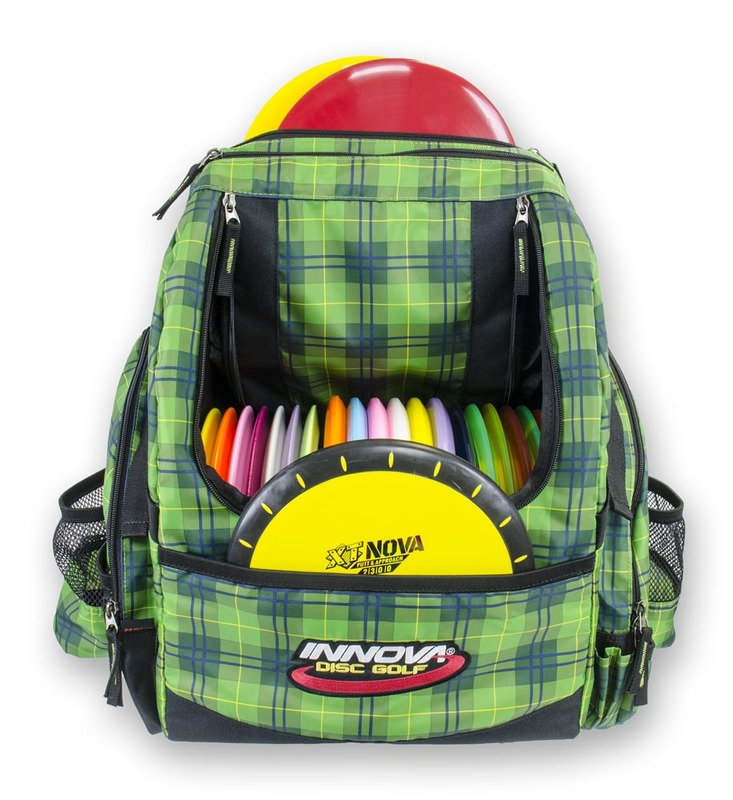 From weekend warriors to daily discers, the HeroPack is perfect for everyone.